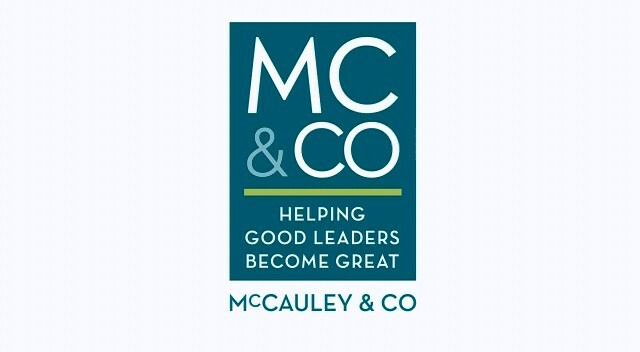 McCauley & Co.Company History - McCauley & Co.
For more than 20 years, McCauley & Co.’s Founding Principal, Kelli McCauley, has worked for and with Fortune 500 and closely held companies to create a culture of high-performing leaders. Our sole purpose: help leaders create a workplace that inspires ordinary people to produce extraordinary results. We provide cutting-edge leadership development tools, executive coaching strategies and customized solutions to meet your unique needs. The inevitable effect of our work: vastly improved performance outcomes in a short period of time. Best known for our flagship program, Blueprint for High-Performing Leaders, our team delivers high-impact coaching and leadership techniques, models and processes based upon tested methodologies for grooming world class leaders in the financial services industry and beyond. Based on the research that 90% of star performers possess high emotional intelligence, and utilizing research-based leadership development tools, coaching models and unique client customizations, McCauley & Co. will bring out the best in your high-potential employees. Our programs bolster leadership effectiveness while strengthening relationships and significantly improving team performance. As markets becomes increasingly competitive, priorities must shift and the needs of our clients change. We effectively address the unique challenges of your organization using both leading edge and proven performance strategies, programs, workshops and assessments. We deliver solutions for our clients based on what we learn from our own leadership research, as well as the industry greats we work with every day. We also provide you with updated and proven principles and practices from the best thought leaders of the past century, i.e. Daniel Goleman, Marcus Buckingham, Jim Kouzes, Barry Posner and Jim Collins, etc. For more information, we welcome your inquiries at info@McCauleyandCo.com.